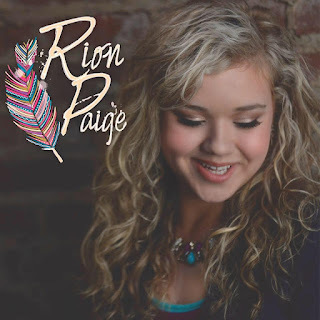 I have been a big supporter of Rion since day one, and you probably remember her as being on the last season of The X Factor USA, but her new single "Sleeping Giant" is out, and her album is ready to be preordered! You can purchase the single, or pre-order the album here! 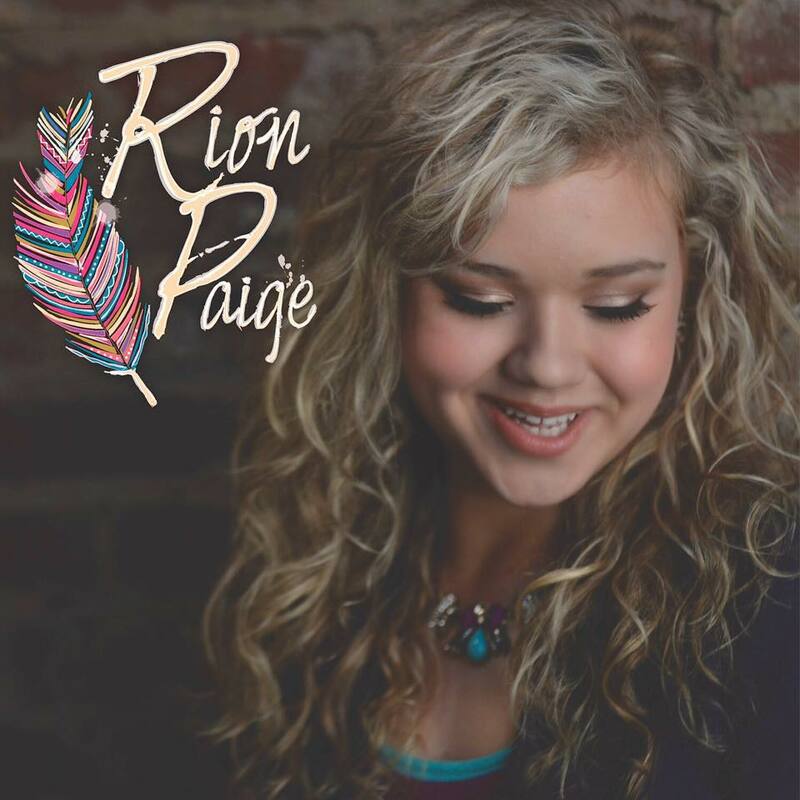 You can keep updated with Rion via social media on her Facebook and Twitter pages!